An “EXPERIENTIAL & LEARNING” Entrepreneur Conference that train entrepreneurship in real time via a business challenge & to uncover your skillsets in create solution that build better communities. 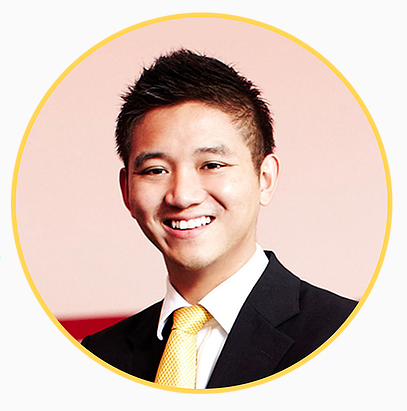 Joel Neoh is one of Asia’s most recognised and successful young entrepreneurs. 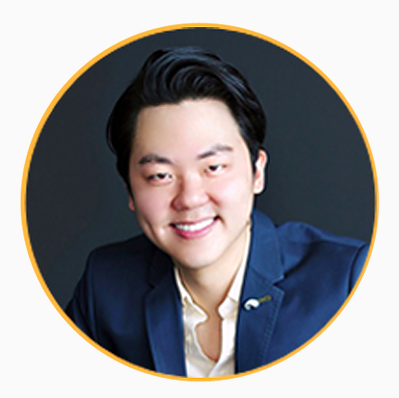 With a passion for democratising technology to enhance the lives of millions of consumers across Asia, Joel is the Founder of Fave, Southeast Asia’s leading loyalty & rewards platform with presence in Malaysia, Singapore and Indonesia. As a Kuala Lumpur native, Joel was one of the initial founders of the Groupon businesses in Asia, and headed up the Asia Pacific region for 4 years. He played an instrumental role in establishing the high-growth business model that propelled Groupon into a multi billion dollar business, with thousands of employees spanning across 12 countries. Joel firmly believes in the importance of creating a world-class work culture to inspire employees. Under his leadership, his companies has been listed amongst WorldBlu’s Most Democratic Workplaces. Joel has co-founded several successful companies including social news platform SAYS.com, and invested in a string of technology venture capital funds and startups across Asia. In 2013, SAYS.com merged with Catcha Media and the company was rebranded as REV Asia. REV Asia was recently acquired by Media Prima for over RM100mil. Joel has received the Ernst & Young Entrepreneur of the Year Award, and was named Young Global Leader by the World Economic Forum. Malaysian Tatler also awarded Joel Entrepreneur Par Excellence in 2018 Starting out young in entrepreneurship, Joel built his first company at age 20 while studying engineering at Monash University. Today, he remains as an advisory board member of the Monash School of Business and AIESEC, the world’s largest student organization. He completed his studies in Monash University and Harvard Business School and has lived in a number of Asia Pacific cities, including Tokyo, Seoul, Taipei, Sydney and Singapore. 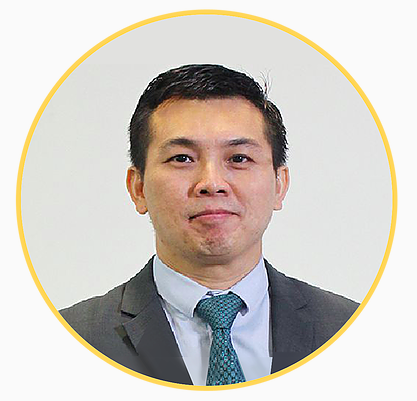 Wayne Lim, Chief Executive Officer of the MALAYSIA SME™ newspaperhas been actively involved within the SME community for the past 10 years. He started the SMI Business Directory with SMI Association of Malaysia in 2001 while he was attached to a Singapore PLC and has been deeply involved in the business of SMEs ever since. Wayne founded the MSME media group in 2005, and subsequently conceptualised the MALAYSIA SME™ media brand. In less than three years, he has propelled the group from being the publisher of a single directory to becoming the largest SME media corporation in Malaysia. The group currently publishes the nation’s first and only SME newspaper with a fortnightly audited circulation of 50,000 copies. In addition to the first SME newspaper and Business Directory, Wayne was also the first to launch many media products and services specifically for SMEs. The MSME media group currently publishes the MALAYSIA SME™ CD-ROM, and MALAYSIA SME™ Online, as well as manages the MALAYSIA SME™ Business Networking and Seminars, MALAYSIA SME™ Congress, MALAYSIA SME™ On Air, MALAYSIA SME™ Mobile and MALAYSIA SME™ Membership. In the course of his business endeavours, Wayne always stays closely connected to the SME community. He is very knowledgeable about the SME industry and has a great understanding of their trends and challenges. He expresses his opinion and shares his knowledge on the SME industry regularly through his column ‘SMEminism™’ where he champions for SMEs to be recognised and assisted on a level playing field with large corporations. Apart from being well versed with the ins and outs of the SME community, he is passionate about sports and deeply loves the game of football. He is an avid football fan and a FAM certified football coach. Beh was awarded most promising Entrepreneurship Award at the 2012 Asia Pacific Entrepreneurship Awards (APEA) and invited to be one of the participants at the panel discussion of the Forbes Healthcare Summit hosted by Forbes media editor-in-chief Steve Forbes in New York December 2012, 2013, 2014, and 2015. He serves as the Industry Advisory Panel (IAP) of National University of Malaysia (UKM), on Healthcare Innovation and Technopreneurship from 2015 to 2018.He also served as a council member of Malaysia Retail Chain Association (MRCA). In recognition of his entrepreneurship and his outstanding achievements, he was selected as the Top Nominee for the Ernst & Young Entrepreneur of the Year for the preceding two (2) consecutive years, namely, 2013 and 2014. He was also awarded as the Great Entrepreneur Brand Icon Leadership Award 2015 by the Brand Laureate. 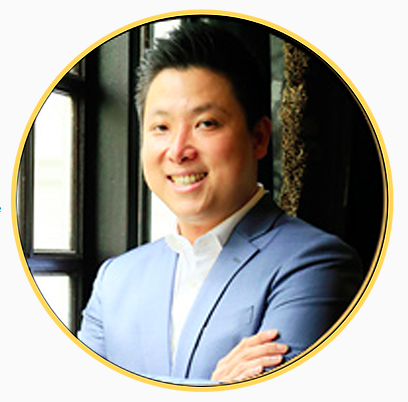 Jonathan Quek is a beloved educator, award-winning entrepreneur, international financial speaker and best-selling author of 3 books translated into 4 languages. He has a personal mission to make a difference through financial education. In 2016, he founded Owners Circle, a business owners community with over 300 business owners managing and sharing businesses together. The company has incubated crowdfunded projects in F&B, hospitality and more. 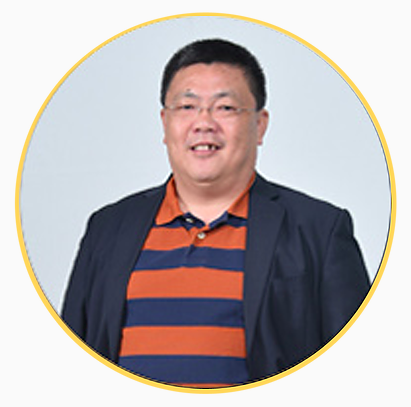 He is also the Venture Partner of Wemerge Ventures, the mastermind behind the sourcing, analysis and approval of projects based on founding team, project idea and economic model. He leads the incubator and accelerator program; hosting workshops and seminars to propagate community blockchain fundraising. 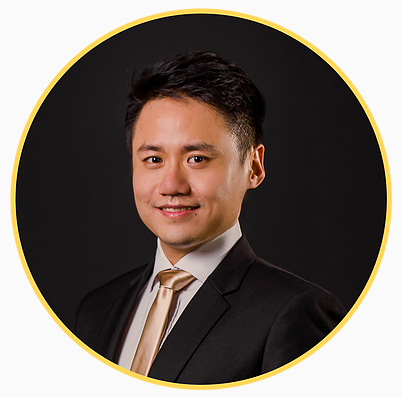 Prior to joining the digital currency landscape, Jonathan has established himself as a veteran in the innovative finance industry. He is the founder of SilverMalaysia.com, an industry leader in precious metals. He became the best-selling author of several books translated into various languages, most notably “Why Gold? Why Silver? 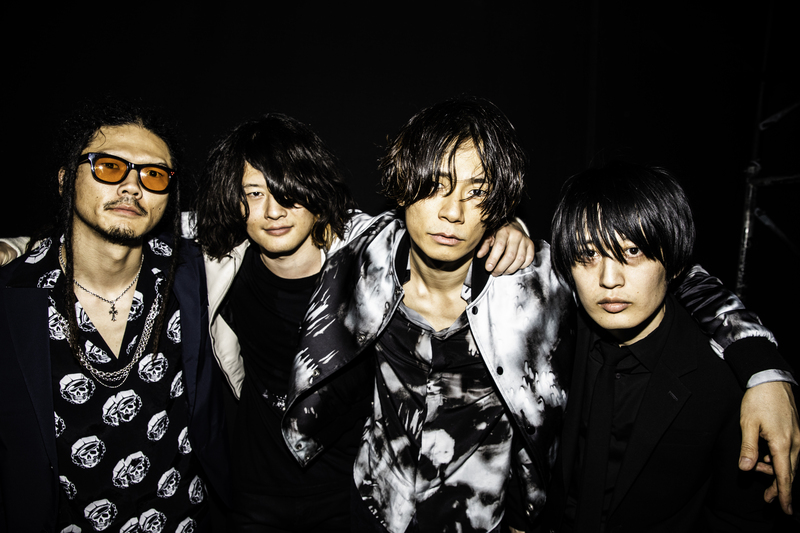 Why Now?" and “Keep Investment Simple & Stupid”. Jonathan was nominated as one of the Top 100 Most Influential Young Entrepreneurs (MIYE) 2016 in Malaysia and has been featured in numerous media such as Bloomberg, The Edge, BFM, The Star, VTV4 and more. He has touched the lives of thousands, having spoken on international platforms in Singapore, Thailand, Cambodia, Vietnam and Korea. 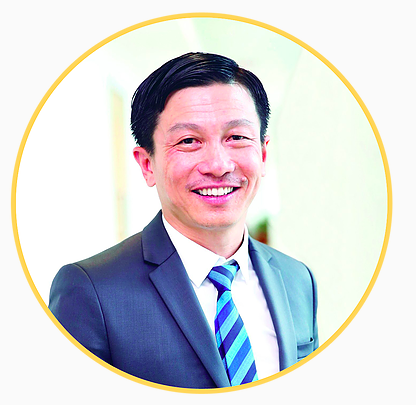 Teck Hooi is a Chartered Accountant (CA) and fellow member of the Association of Chartered Certified Accountants (ACCA). He has over 18 years of experience as a qualified accountant in the professional and commercial environment with a keen eye on financial reporting, planning, change management and resources management. He is the founder and managing consultant of ICFO Solutions, a company established to advise and support the growth and expansion of SMEs. Audrey Ooi is the Executive Director of the Colony. Backed by Oak Drive Ventures, Colony is a lavish serviced office and co-working space founded in July 2017 whose unique workplace and amenities such as Espressolab coffee and swimming pool access have attracted the likes of Maybank, Dell, and AIA among a multitude of clients. The company has plans to have at least 3 locations by the end of this year. 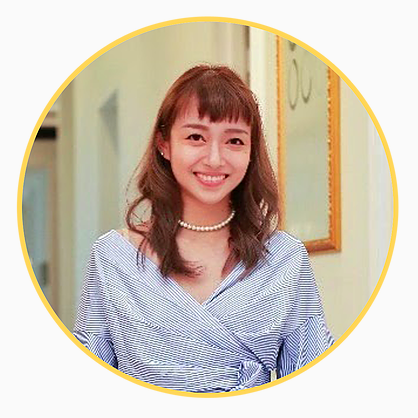 Having started her career in Social Media Marketing, Audrey is also a prolific blogger under the handle Fourfeetnine and is one of the most popular influencers in Malaysia. In her capacity as an influencer, she has worked with Huawei, Sony, Maxis, Resorts World Sentosa and more. Audrey is a mother of two and is married to renowned entrepreneur and influencer Timothy Tiah. 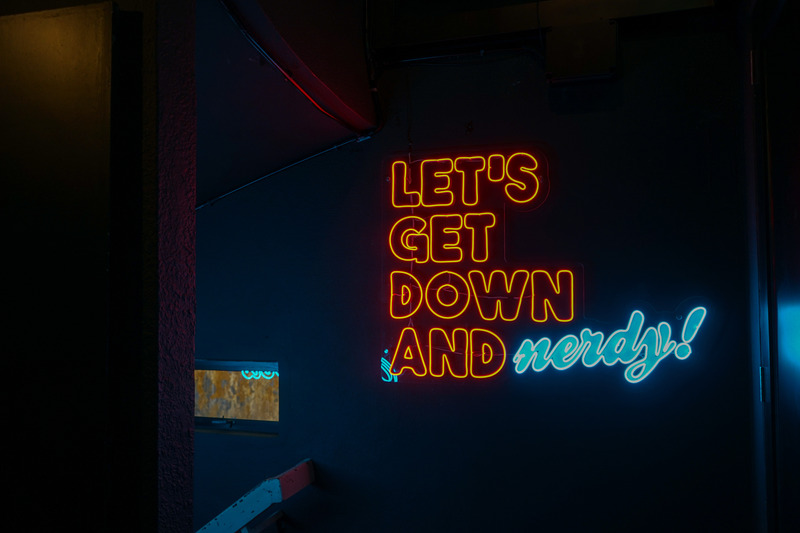 Prior to that, Andrew was a private-equity investor based in Hong Kong where he regularly advised his limited Partners on private-equity deals and fund formation. Before that he successfully listed his company at the MESDAQ Malaysia’s Kuala Lumpur Securities Exchange and Hong Kong Growth Enterprise Market where he learned the intricacies of the stock market. Andrew Tan have personally involved and successfully raised more than RM 300 Million in his 15 years of entrepreneurship. (formerly known as iPay88 Sdn Bhd) and iPay88 (M) Sdn Bhd (formerly known as Mobile88.com Sdn Bhd). Marketing (CIM), United Kingdom, and he also holds a Certified Diploma in Accounting and Finance from the Association of Chartered Certified Accountants, United Kingdom. PIKOM ICT Leadership Award (PILA) 2016. He was also one of the Top Nominees for EY Entrepreneur of the Year 2016 under the Emerging Entrepreneur category. Mr Chan is currently Advisor and E-Commerce Malaysia Deputy Chair for PIKOM. He is also a council member of PayNet Advisory Forum.